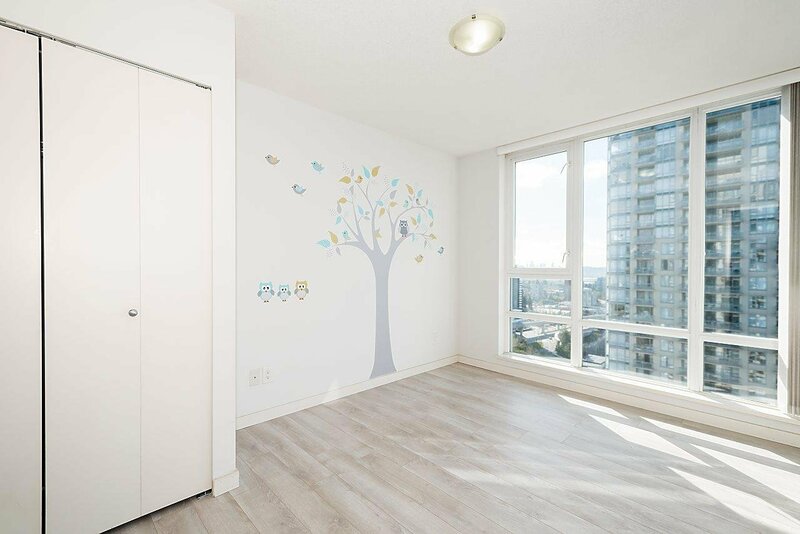 2002 9868 Cameron Street, Burnaby - 2 beds, 2 baths - For Sale | Joyce Chan - Oakwyn Realty Ltd. 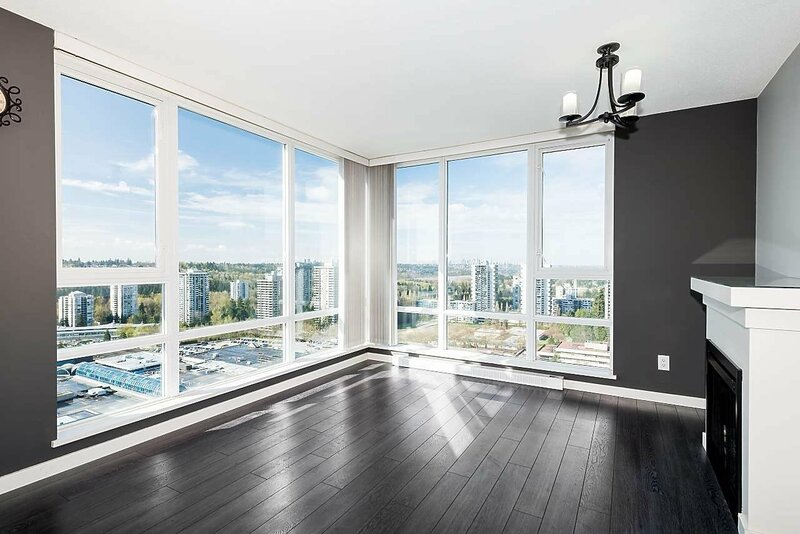 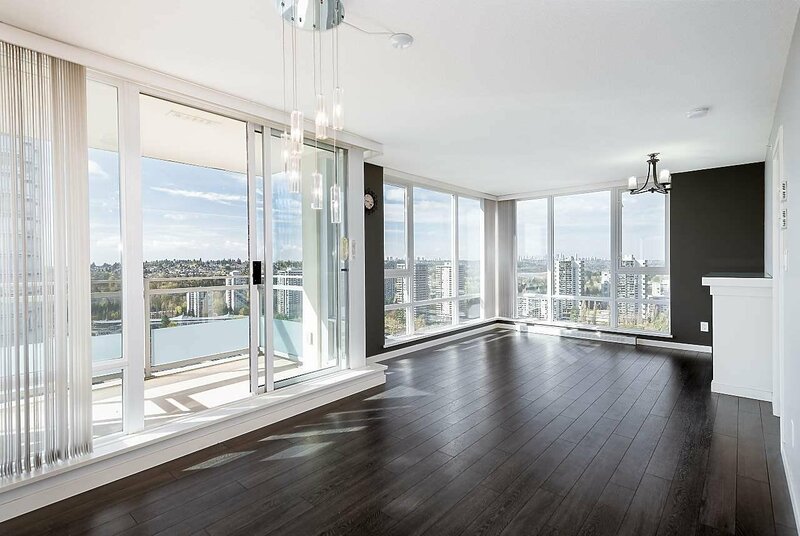 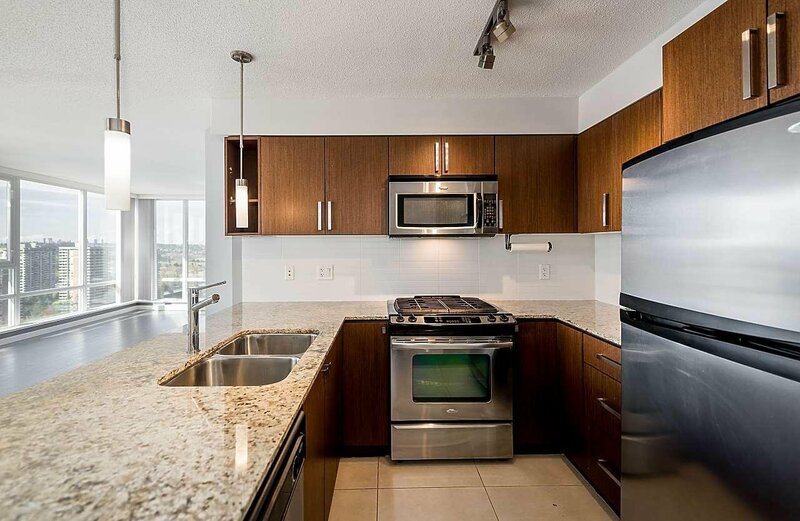 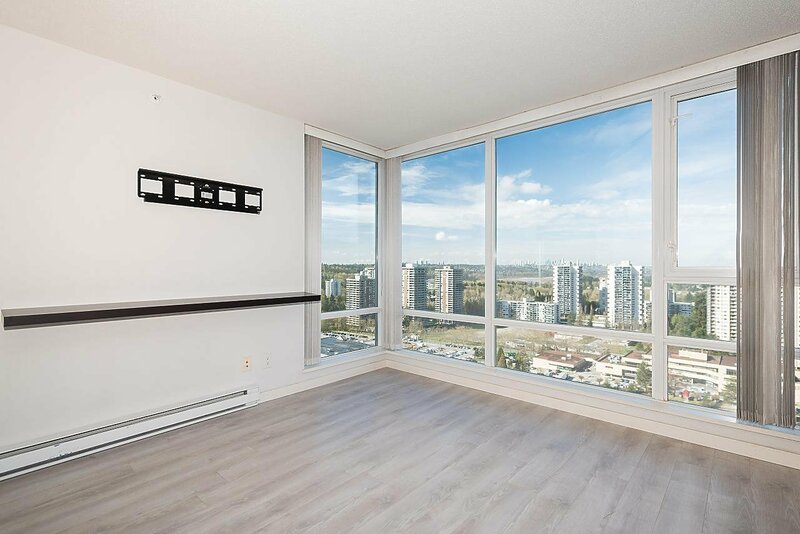 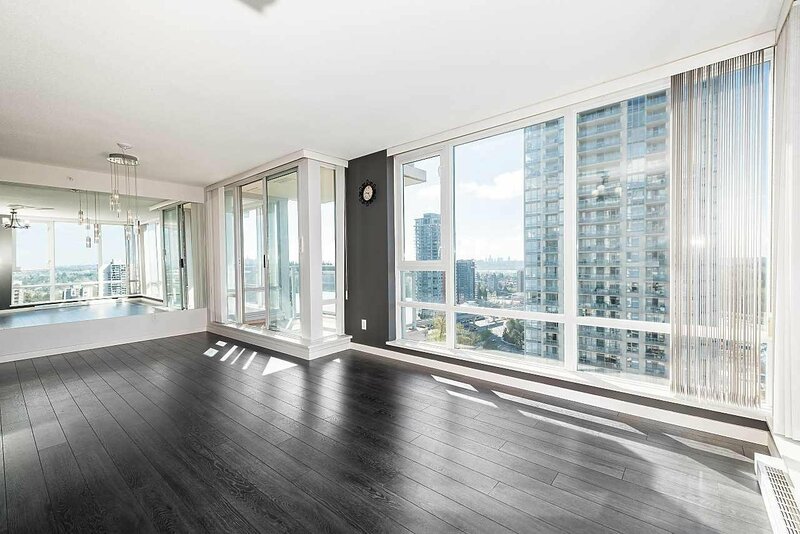 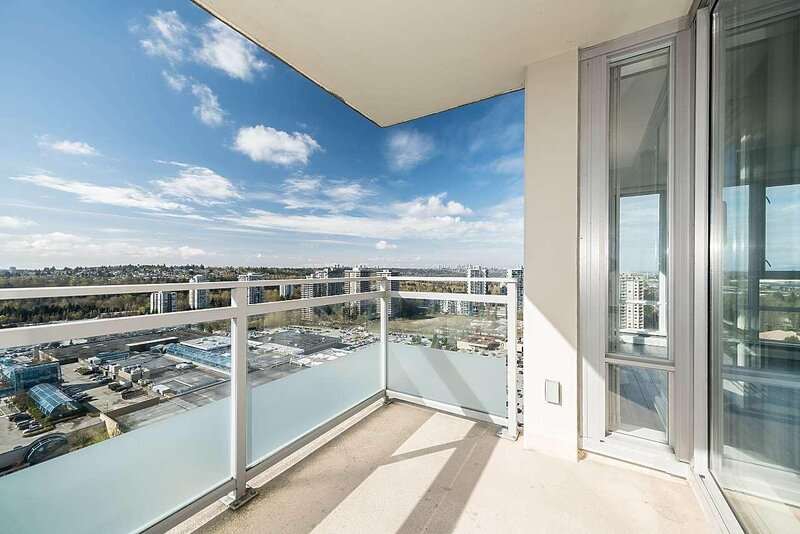 Welcome to "Silhouette" immaculate 2 bed, 2 bath condo with PANORAMIC views. 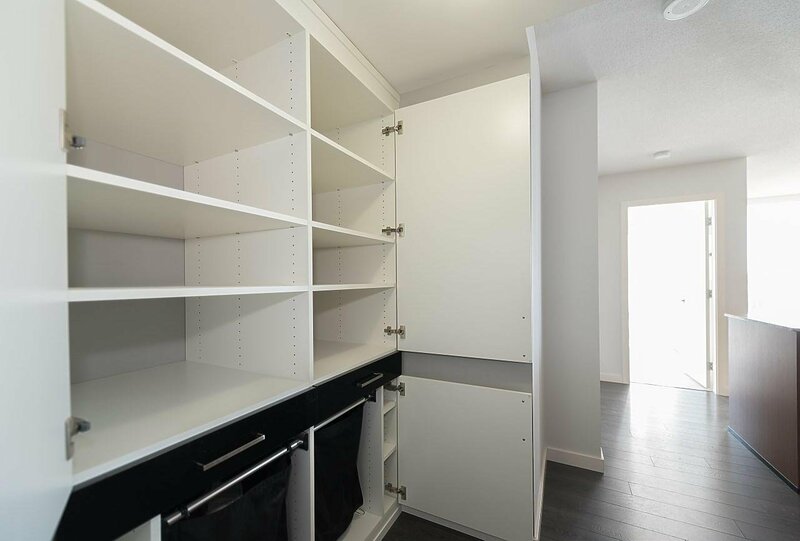 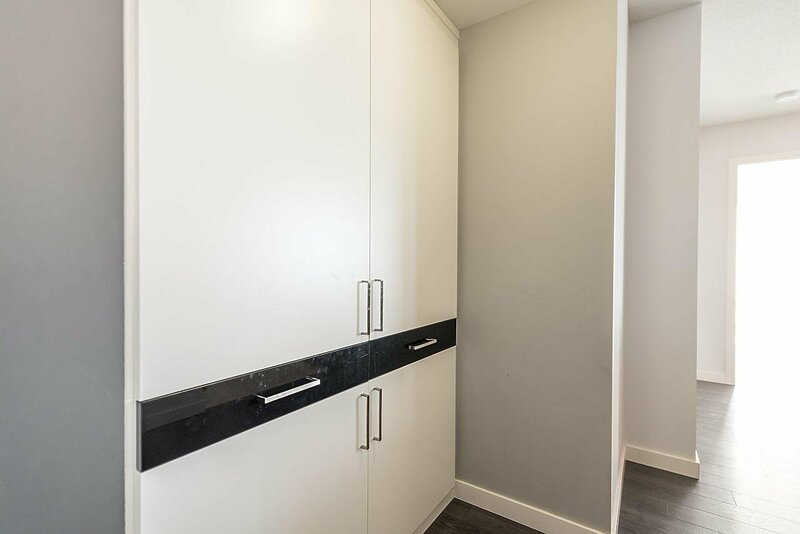 Freshly painted with laminate flooring throughout and upgraded California closet, granite counter tops, S/S appliance, two parking stalls and two storage lockers. 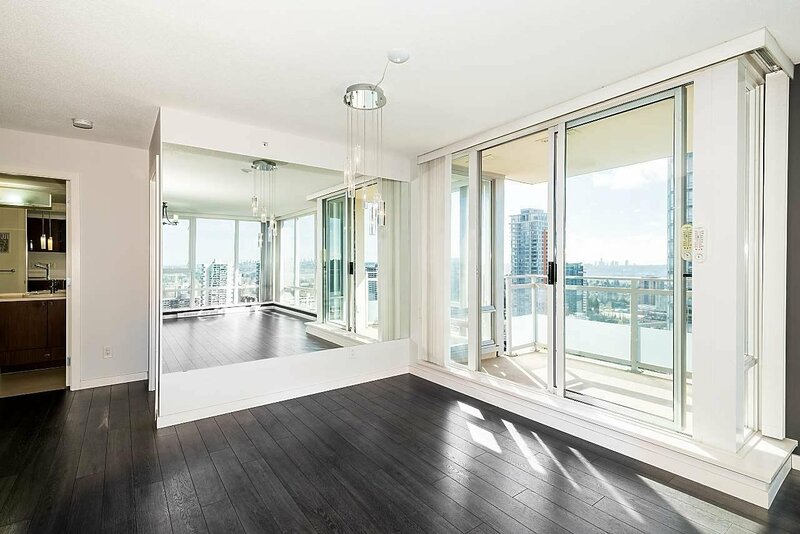 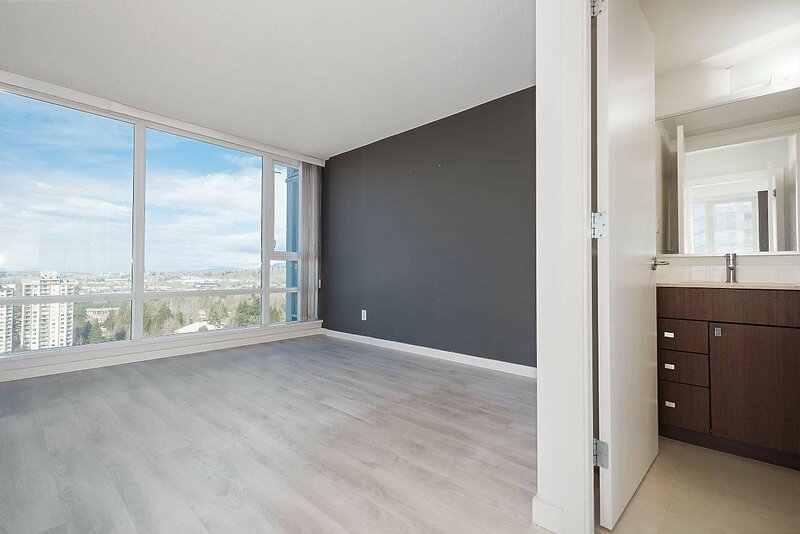 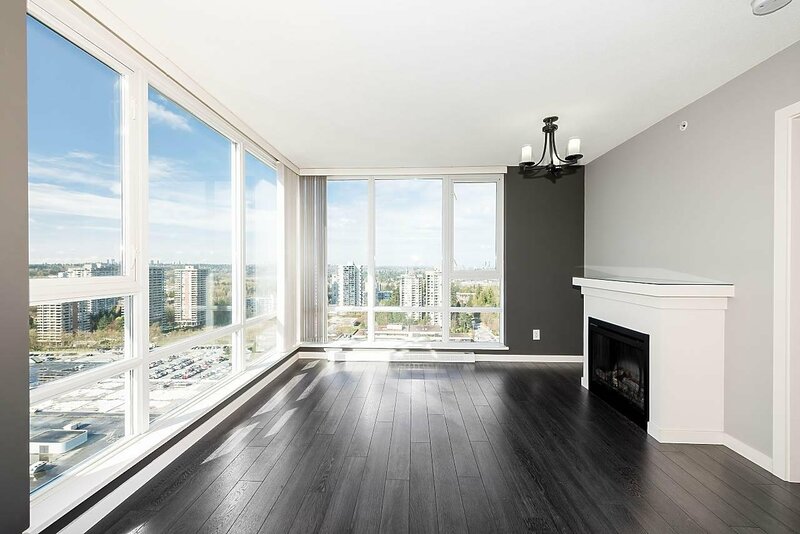 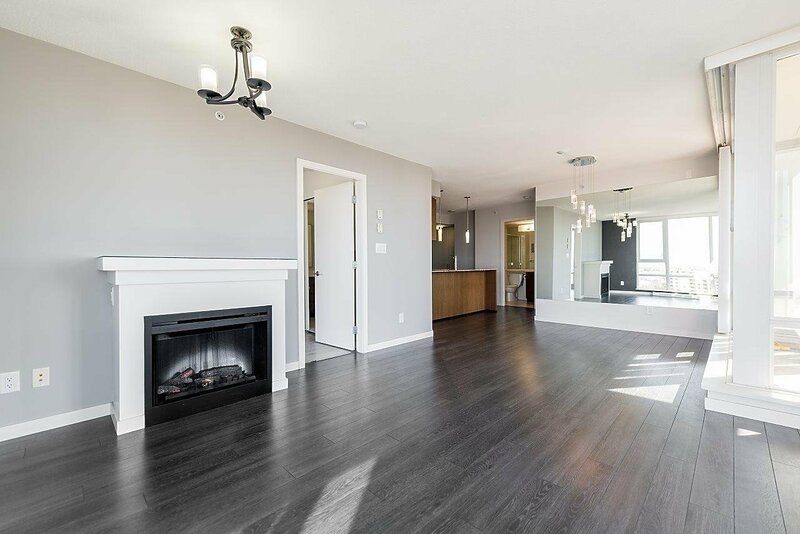 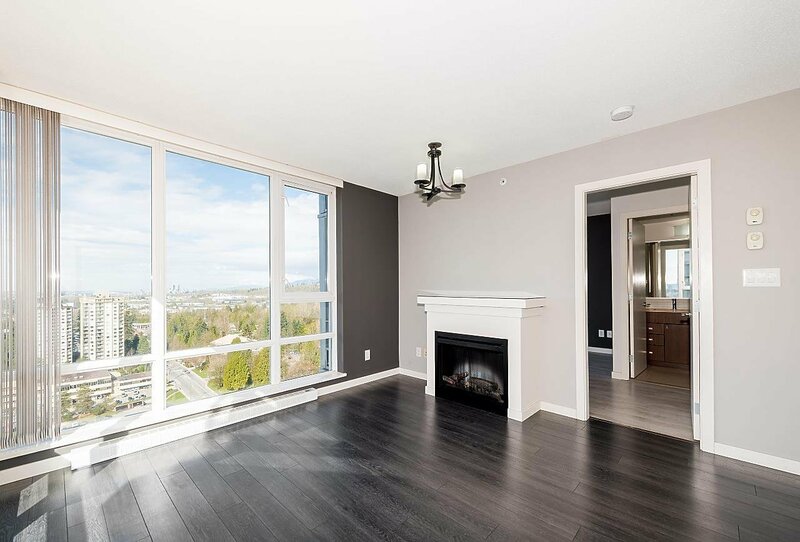 This corner unit offers the perfect floor plan, spacious open concept living room, dining room and kitchen. 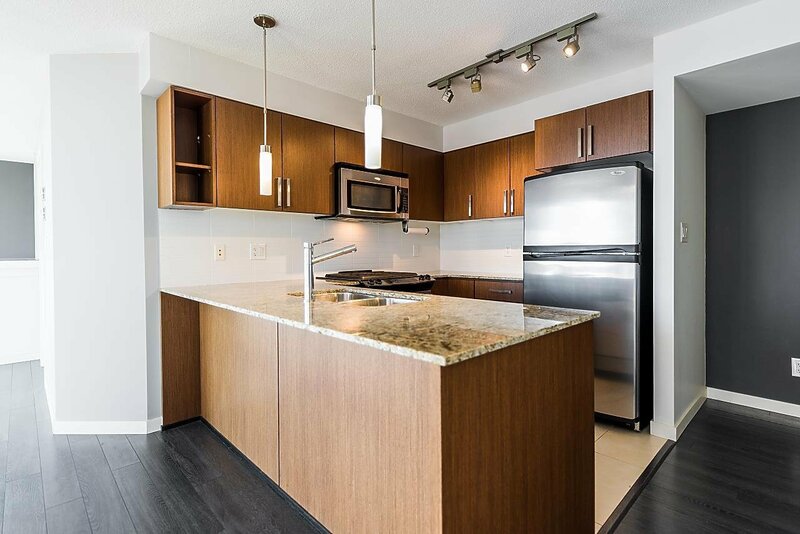 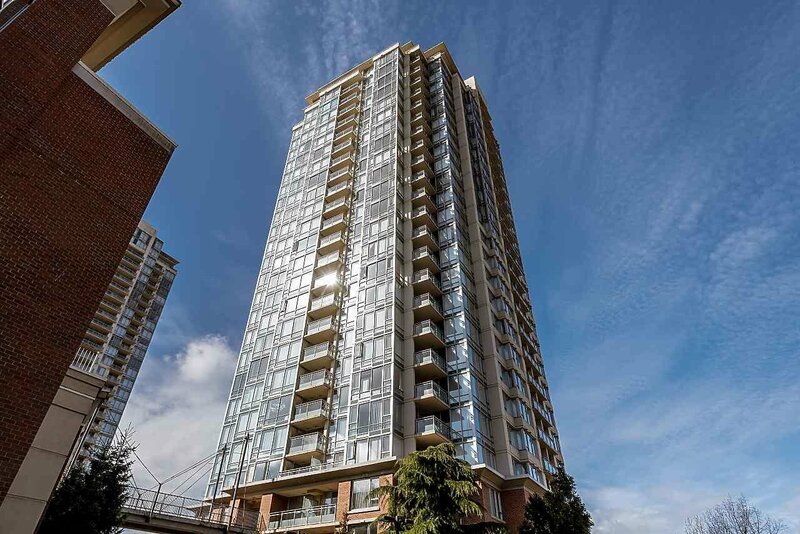 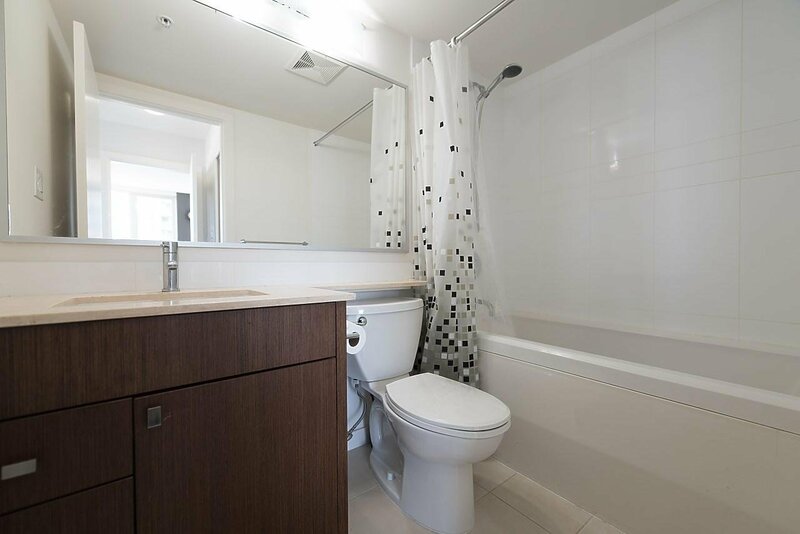 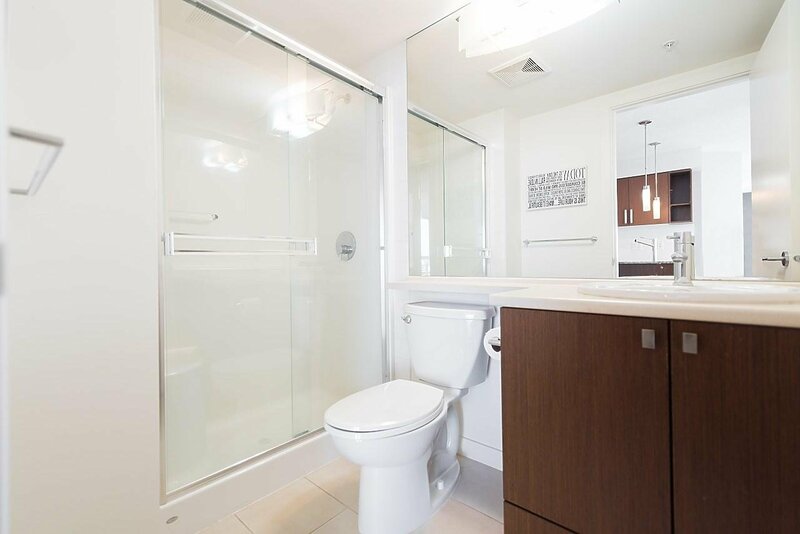 Well managed building with great amenities, connected to a shopping complex with Save On Foods, Shoppers, Tim Horton's, TB Bank, Good Life Fitness, restaurants and more. 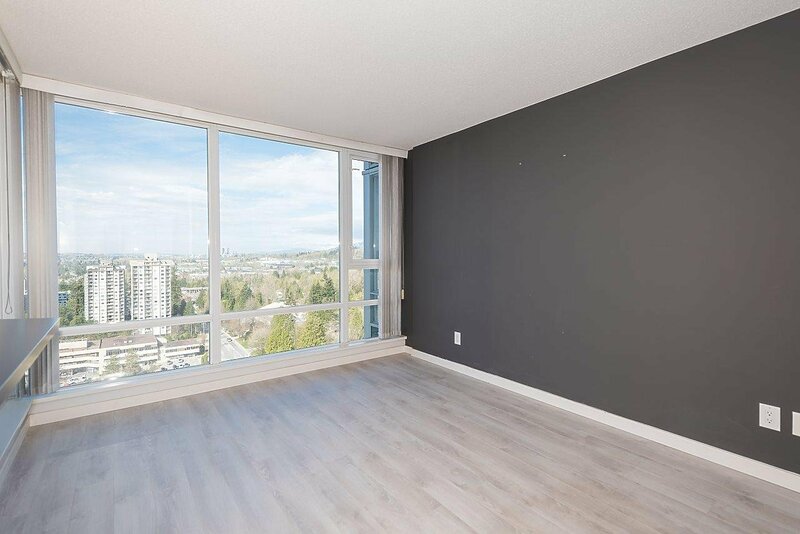 Short distance to Skytrain and Lougheed Mall.